KBGA’s own Office Manager, Natalie Schmidt (aka DJ Short) sat down with DREAMERS to chat about their music, the power of fans, and their plans for the future. “Music is a really personal experience, so we really put everything into it, just from our lives and hope some people can see their lives in it… We just hope they can get some of that magic we got from hearing our favorite bands growing up,” Wold said about their approach to songwriting. The band believes they’re seeing some of that magic on this tour. “[It is] so crazy to see all of the love. People getting tattoos of our lyrics and people just bonding over it… That is what music is all about to us. Meeting people and connecting over a certain kind of ideology,” said Wold. “The Last Love Song” is the band’s favorite song to play for this reason. Marc Nelson, on bass and vocals, explains further: “When people sing along, it feels like they are doing it from a place where they relate to it.” This genuine connection was something I noticed for myself after their set, where fans had beaming smiles and stumbled over their words to chat with the band and ask for autographs. DREAMERS released FLY on September 7th, 2018. All of their music and tour information can be found here. 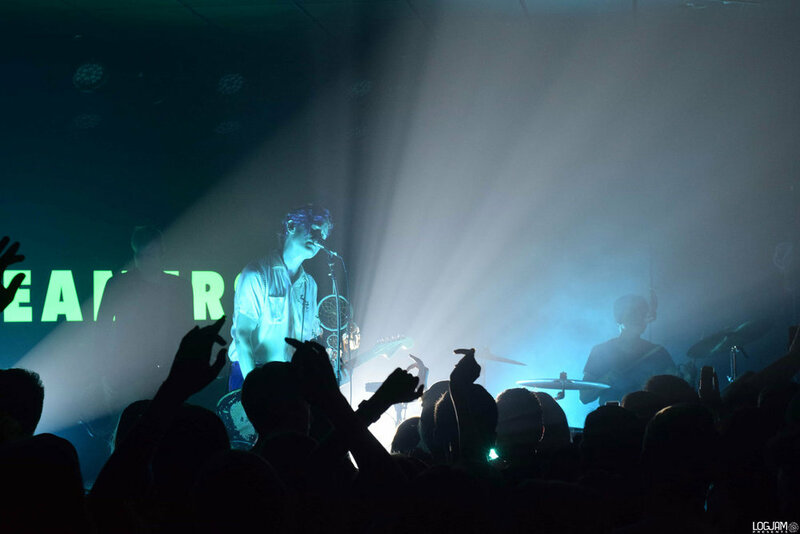 In the green room of the Top Hat, I asked the Indie Rock group DREAMERS if they wanted fans to know something from behind the scenes of their tour. “We put this whole thing together ourselves. We’re a mom and pop operation. 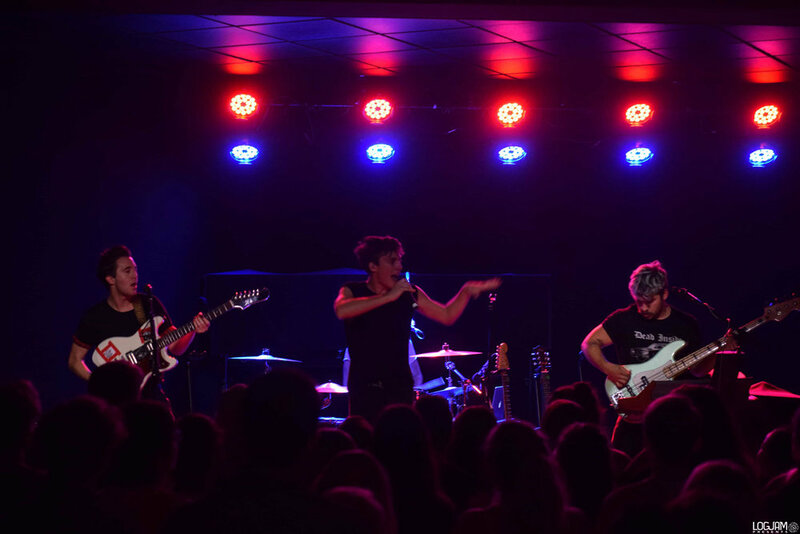 We wrote all of these songs, been kinda grinding hitting the road in a labor of love... We want them to know all dreamers are welcome,” Nick Wold, the lead guitarist and vocalist, responded as we spoke on the day of the show. 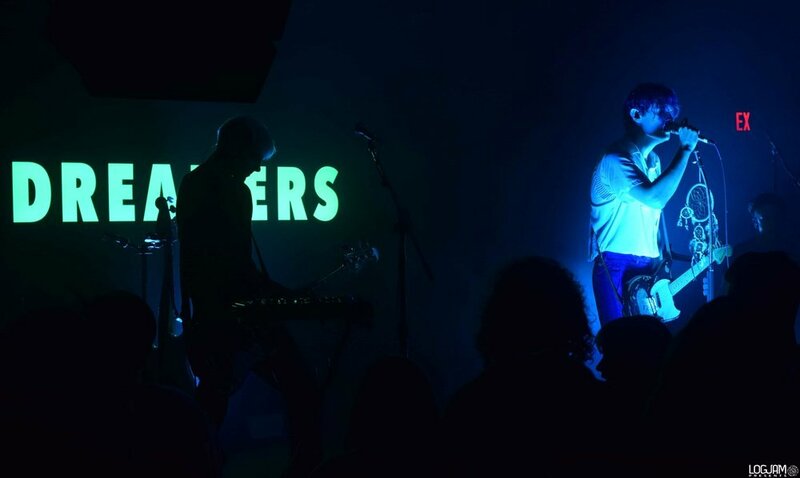 Currently DREAMERS is on the West Coast leg of their tour to promote the release of their EP, FLY. 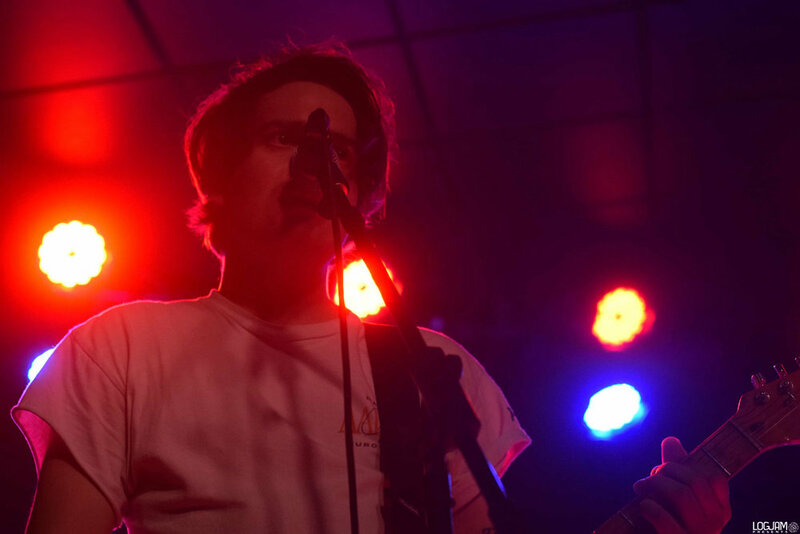 “[We] didn’t know what to expect, this being our first headlining tour, if people were gonna show up. And they are showing up, buying tickets, and singing all of the songs- the new songs and everything. We’re grateful,” Wold explained. DREAMERS formed in Brooklyn, New York and got their first break touring with Stone Temple Pilots in 2015. After their song “Sweet Disaster” reached no. 7 on the Alternative Rock Charts in 2016, and playing Lollapalooza, they’ve all been working hard to keep up the momentum. 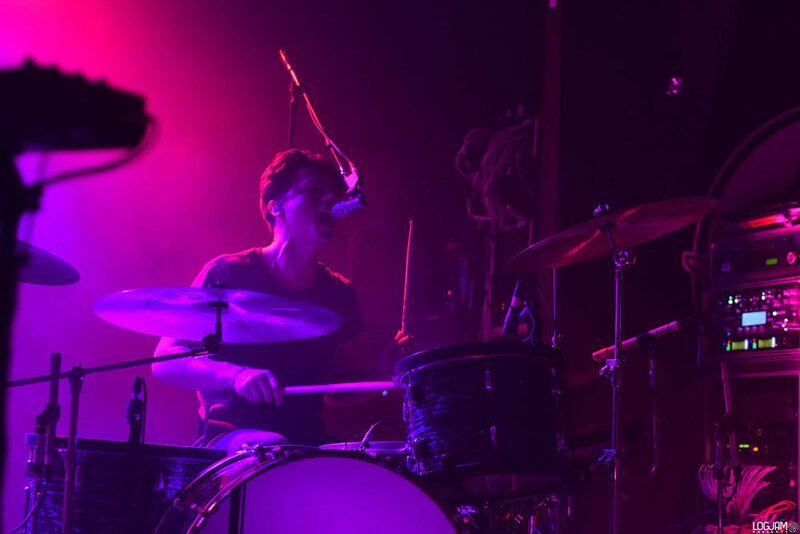 “We were touring for a year [before] it really hit top ten,” the trio’s drummer, Jacob Lee Wick said.